It is not only litigants and lawyers who misread court orders, but judges also. 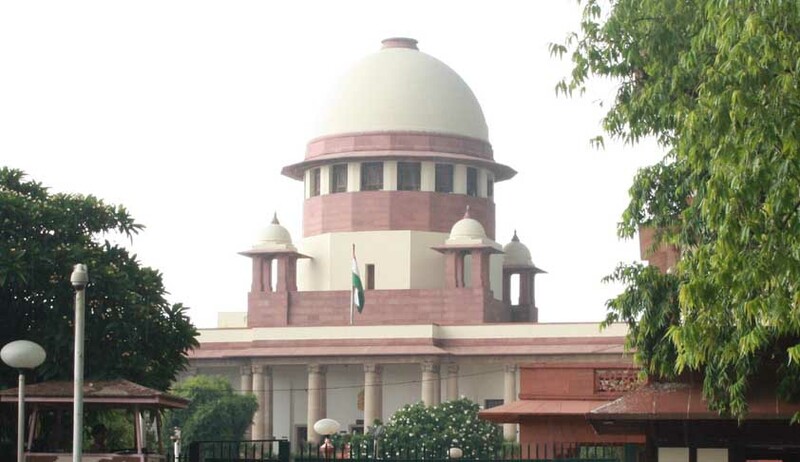 Recently, the Supreme Court set aside a bail order granted by a single bench of Allahabad High Court apparently misreading order of another bench of the high court. The single bench of Allahabad High Court had granted bail to a man accused in 32 criminal cases apparently observing thus: “It appears that after considering the merit of the case, a Bench of this Court, while granting bail to Diwakar Tiwari @ Dabloo observed that “prosecution as a whole is unbelievable”. The Supreme Court bench of Justice NV Ramana and Justice S Abdul Nazeer, noticing the mistake, observed that the single judge of the high court, misread the contention of the counsel expressed in the relied upon order as if it was an observation of another bench of the high court on the merits of the case. "It is evident that in the case on hand, the learned Single Judge of the High Court, misread the contention of the counsel expressed in the relied upon order dated 29-03-2016 as if it was an observation of another Bench of the High Court on the merits of the case"
The court then, setting aside the order, remanded the matter back to the high court for reconsideration. "Thus, taking note of all the facts and circumstances of the case, we are of the considered view that before passing the impugned order, the High Court has not properly appreciated the whole material placed before it. We, therefore, set aside the impugned bail order granted to the respondent No. 1 by the High Court on 30-1-2017 and remand the matter back to the High Court for reconsideration".